Make sure your yacht stands the test of time and provides you with the enjoyment you deserve. 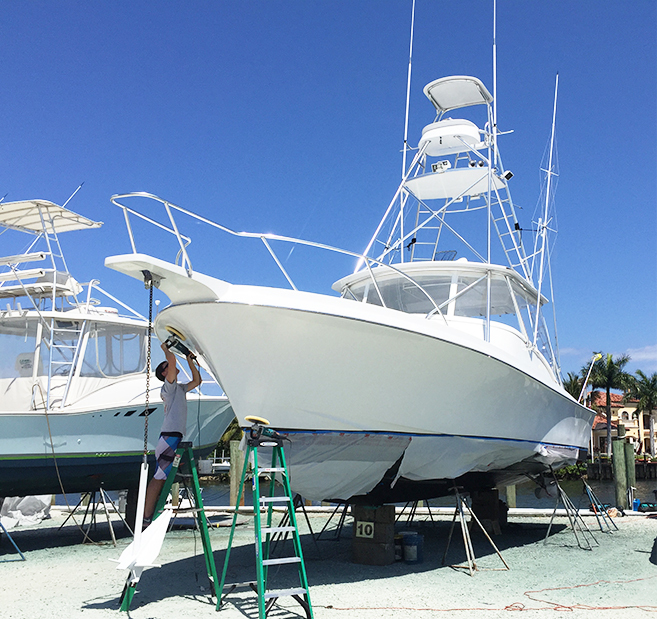 Take advantage of our yacht management and detailing services. 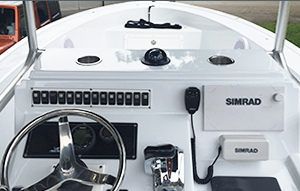 You can count on our licensed and insured team to properly install any electronics in your yacht and enhance its value. Feel free to contact us for a FREE quote. Are you looking for a reliable captain for your yacht? 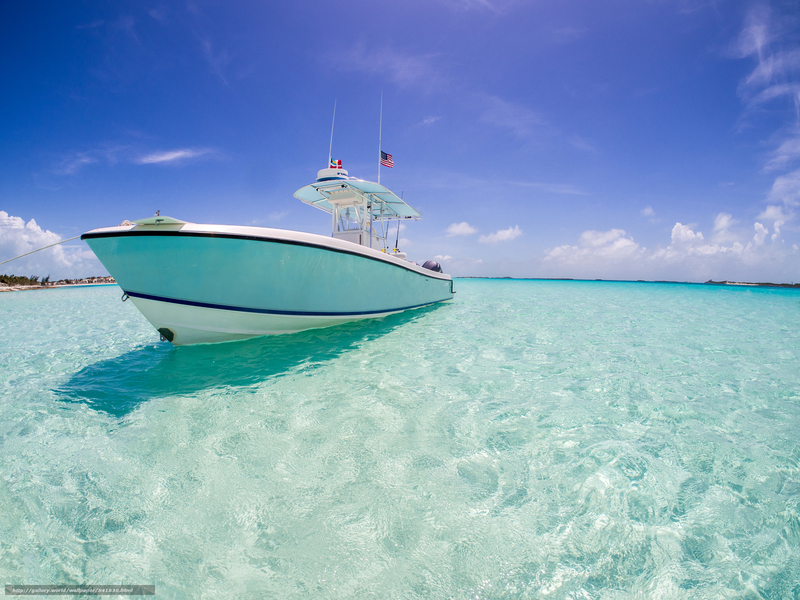 At Markee Marine, we have two licensed captains who’ll be happy to get your yacht to the Bahamas and beyond. From maintenance to navigation, your yacht requires a great deal of work and an equal amount of skill. 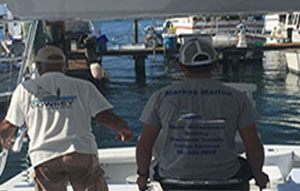 If you are looking for assistance in protecting your investment, choose Markee Marine of Palm Beach County, FL. 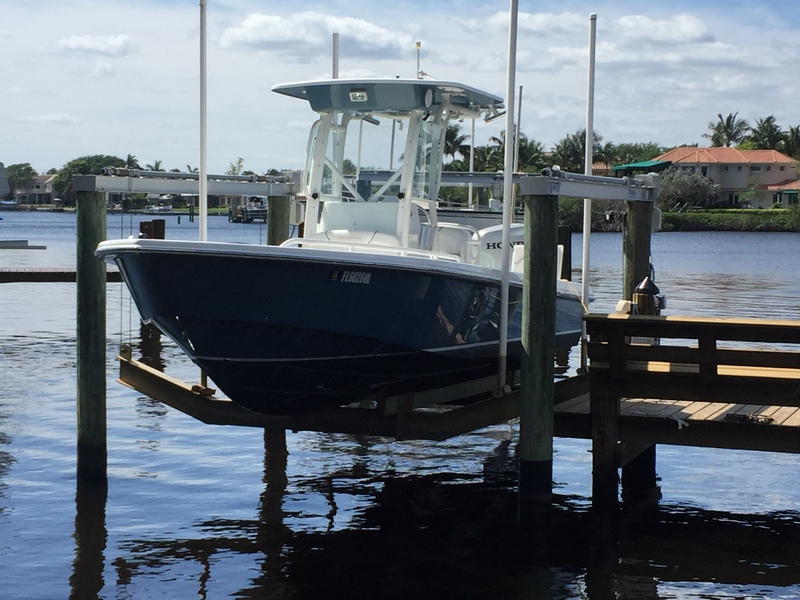 Our company offers a full range of yacht-related services, including detailing, electronic installations, captain services, and more. 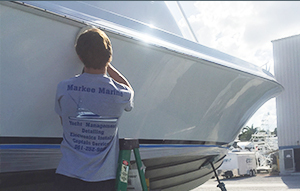 Get comprehensive yacht service from Markee Marine.